Perfect for flat panel televisions that were mounted to the wall, but are to be moved to tabletop use. a secure and attractive mounting. 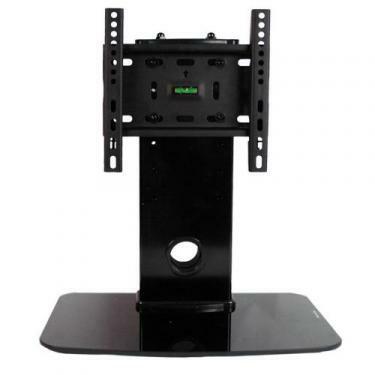 All screws and related hardware for attaching most televisions is included.